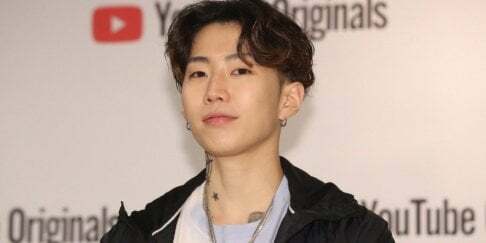 1NB have announced their disbandment and the members' plans to promote solo. 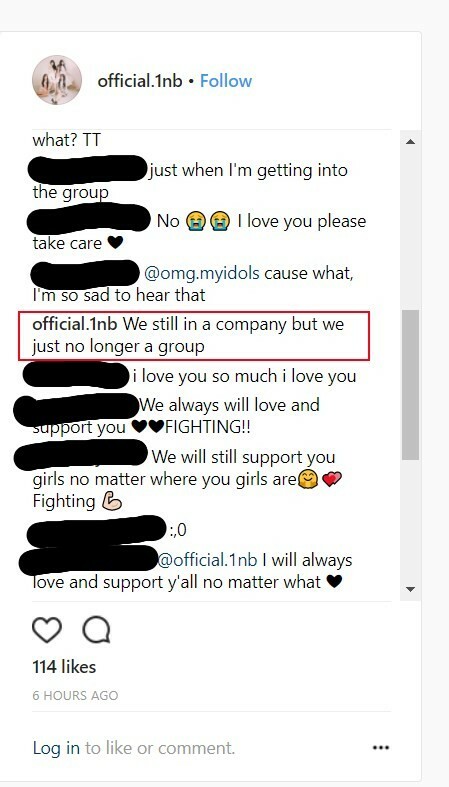 On April 26, the girl group made the below post on Instagram along with the message, "Thank you for every people who always be with us, I will work harder since I'm the one of 1NB member now. Fighting. #1NB #shinhye." 1NB later posted on in their comments, "We still in a company, but we just no longer a group." 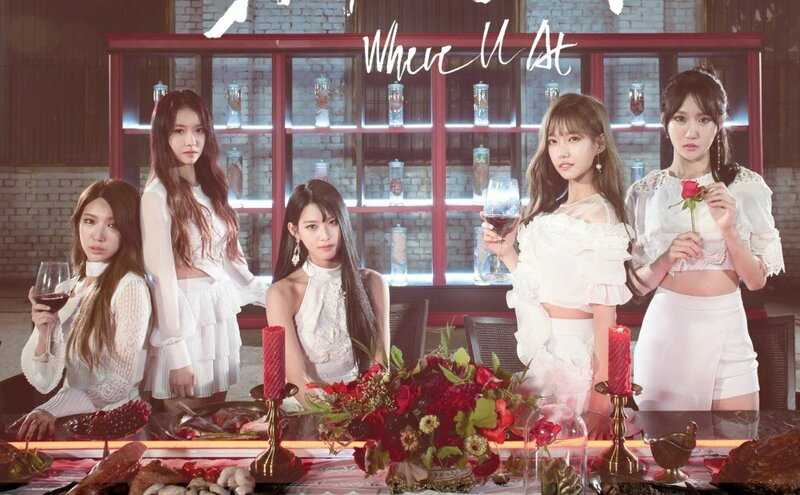 1NB made their debut in November of 2017 with the track "Where U At" and were known for their horror concepts. Stay tuned for more news on the 1NB members. Thank you for every people who always be with us, i will work harder since im the one of 1NB member now. 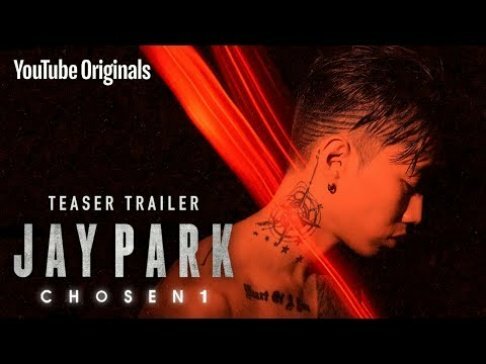 Fighting !!! #??? #1nb #? ?